I just want to say thank you to everyone who commented about how happy and strong I look in the A1A race pic I posted yesterday. The truth of the matter is on the left is how I look when I KNOW a camera is nearby, and on the right is how I look when I’m taken by surprise! I mean seriously? I legit look like a dead frog. The best pic I took this weekend was with ALI! I can’t believe I forgot to mention that I met her at the race on Sunday! I also can’t believe I forgot to tell you that Kerry absolutely crushed her first half marathon finishing in 1:56! Way to go Kerry!!! So what’s up next now that A1A is over? I’m officially done with long distance races until the Chicago Marathon this October. It would be nice if I could sneak in a half marathon before then, but halves down here won’t start back up until November! Such a bummer. Lauren asked me to pick out 3 to 5 races between March and June so that I could really focus on getting comfortable running faster before marathon training begins. With that being said, I have chosen four 5K races and one 5-miler to complete between now and June! That schedule is enough to give me nightmares… but I’m also oddly excited about it! My current 5K personal best from back in December is 37:57 which breaks down to a 12:12 minute mile. What do I hope to accomplish before June? To shave off at least one minute from my current personal best. This is probably going to hurt but I’M READY! Anyone else focusing on 5Ks or shorter distances right now? 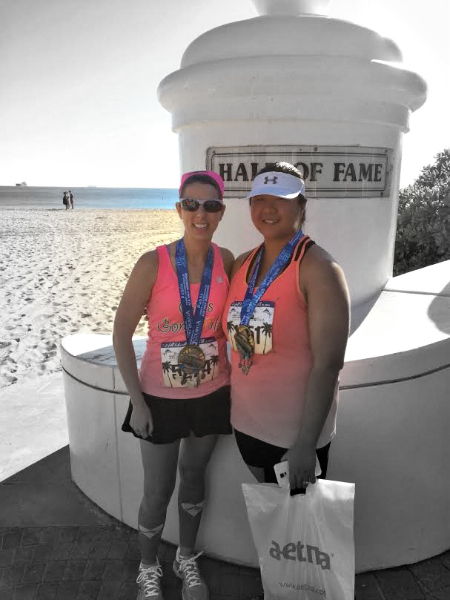 Previous Post A1A Half Marathon Recap! Hahah you’re not alone in the boat when it comes to faking your race photos. I try to smile when I know there’s a camera there, but in most photos I look like something from the walking dead xD during Firenze marathon one of the guys yelled at me for not smiling when he was taking photos, but it was so close to the end and I just wasn’t able to fake it xD ugh.. I love your racing pictures! It stinks that you don’t have many half options until that late in the fall. there are lots of half marathons around here throughout the year. Do you have any plans to cross train? I’d love to hear about other things you’re doing outside of running while you’re training. I am horrible about cross training. I’m going to be focusing on the 5k this spring as well! I think you will easily crush your goal; you’ve been making amazing progress already this year! 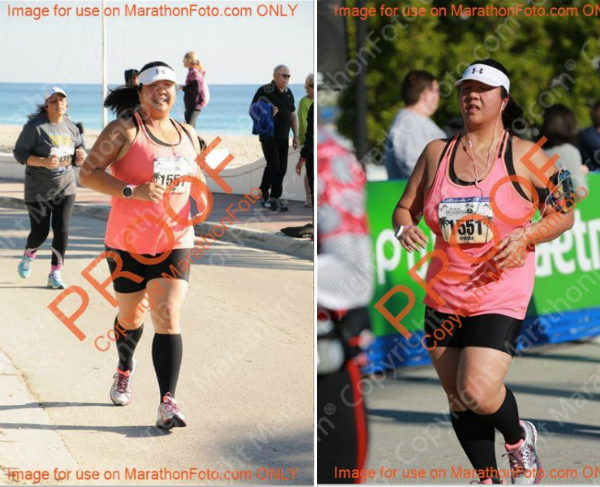 My race photos are gross. Seriously…I can’t even. It sounds like training for these shorter races will be a great way to pass the time in between training cycles. It was really hard for me, but you have a great coach to keep you motivated and on track while knowing that you have Chicago training to look forward to at the end of it! I love that you posted both the good and the bad race photos. Way to keep it honest! I think you’ll really surprise yourself with your 5k season. You’ve come a long way in the last few months, so it seems like you’re ready to push yourself crush that (not very) old PR! Plus it just sounds fun to have so many 5ks lined up. I have tentative plans to run a 5k in June, a 10k in July and another in October. It’s less concentrated than your 5k season, but I’m hoping it’ll give me a chance to see improvements. I’ve never really focused on short distances since I finished c25k, so I think it’ll be fun. I look like I was hit by a truck in my race photos. Seriously, I can never figure out how people take wonderful selfies after workouts, or while running–I look AWFUL during and after runs. C’est la vie! I look demented in my race photos. I don’t understand those people who look fresh as daisies and all smiles while running! Haha. I have NO doubts that you will shave at least a minute off your 5K time. The 5K is kind of a scary distance after you get used to running long and slow. I want to run a 5K or two after Livermore to see where my time stands, also since that will be a new barometer for judging my fitness for future speed work. Somehow running 10 miles slow seems so much easier than running 3.1 miles FAST! Haha. My race photos are terrible! As we got close to the finish line I was starting to realize that I might run a really good time, so my pics look like I am super angry and working too hard (that’s my “I’m concentrating” face). I’ve thought about trying to get back to the 10k. Before A1A, that was my favorite distance to do and I PRed on a 10k in the second half of A1A. I think it might be time to try that race distance again. 5k’s have always scared me because of their all out nature, but I should really give it a try. I’m sure I would look at pics of myself crazy but in the races I have been in, I have never had good photos. They are always really far away and you can barely even make out that its me! 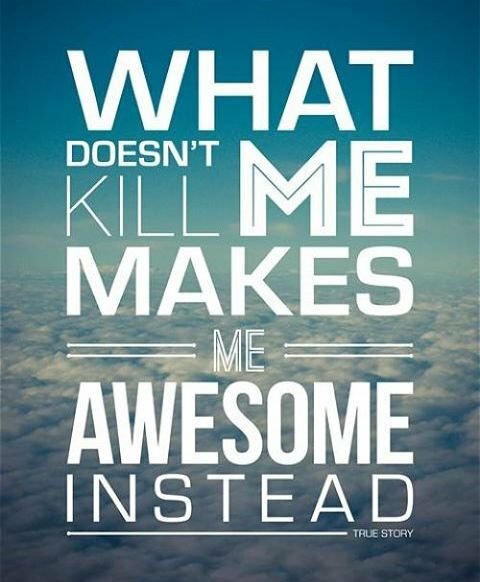 You will do great running 5k’s….they are fun but I dread them too. You can help keep me motivated in running them better! Ha ha! So true about race pics. Even if I see the camera I always look like I’m being tortured. I can see how your focus on 5Ks is both exciting and scary all at once. Good for you for getting out of your comfort zone! Haha your two side by side pics made me laugh because I am the same! I mean, I can look so good in one pic and then another one I look the complete opposite! It’s so cool you and Ali met! I like the pictures side-by-side – fun to see the concentration that is part of racing when you don’t know you are being photographed!!! I think you are going to drop way more than 1 minute off your PR!! The way you have been running you are going to see huge results! Our shirts were very close to being the same color, but there was definitely some editing on that photo too! Woo.! how exciting. I also want to say greatttt job on your half. that is so close to your PR, and you look great in both pics.! Like a strong runner. that 5k schedule sounds super intense and intimidating. You do NOT look like a dead frog!!! You look strong and focused in both! 5ks are so intimidating. To think I used to love them because distance scared me, but now the pain of a 5k scares me more!! 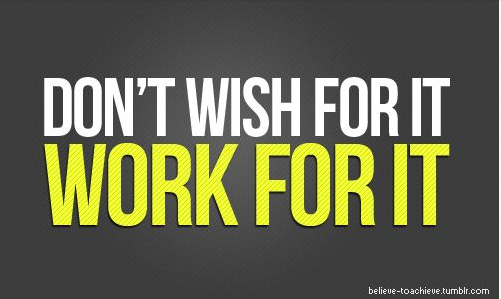 Your training will be great though…you’ve got a new PR waiting for you! You know I’m all about the 5k right now. I’m actually terrified to pick a few races. I didn’t do the one I had planned last weekend because of the 10 degree temps! Good luck on the 5K racing schedule! It should be fun to focus on the short distances and speed work for a while. Are you going to do other cross training also until June? I officially start training for Chicago in May. I have a few (what I like to call) “buffer” weeks built in where I have repeat LR distances scheduled just in case I have last minute conflicts with my training schedule (which knowing my luck will happen). It looks like it is going to be the year of the 5K for you! I think it will be really good prep for the marathon because it will help you with speed work while not wearing and tearing on your body. It’s such a tough race distance because you have to ride that fine line of going all out but still being able to hang on for 3 miles. As distance runners we think, “oh, three miles, that’s easy” but …. well the 5K is a best!